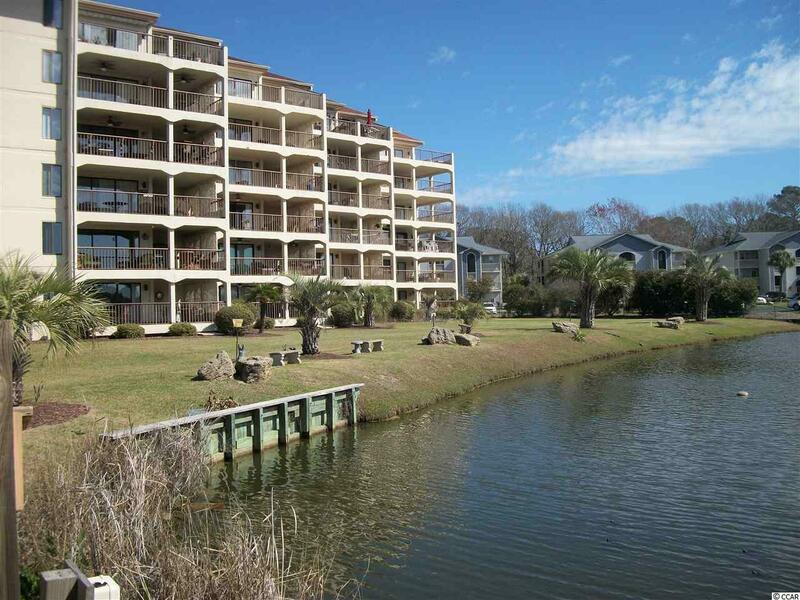 Gorgeous first floor end unit with 36 ft boat slip in Little River! 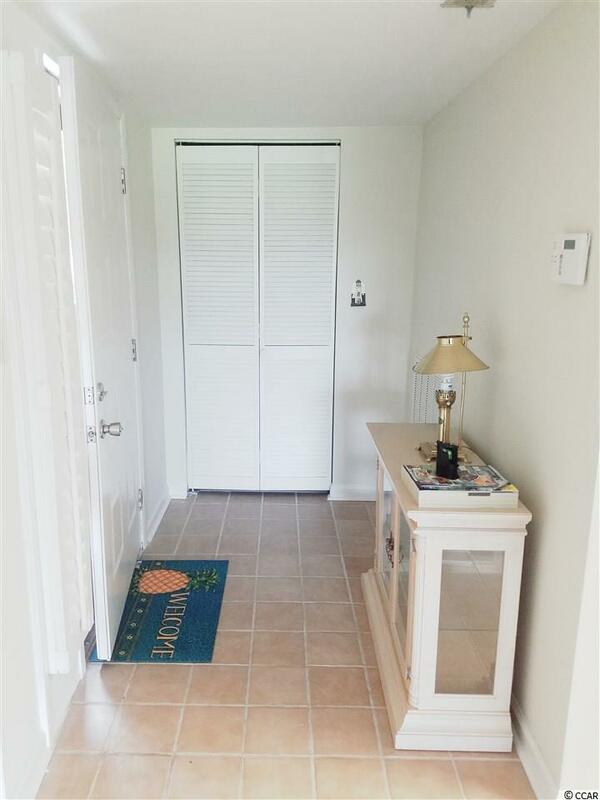 This 3 bed/3 bath condo was recently remodeled and is truly a rare find in Coquina Harbour! Sometimes all it takes are some fresh linens and a bit of redecorating to see the potential a home has. The bedrooms have been visually staged using before and after photos of the rooms to help inspire you when you put your own decorative touches on this great space! The actual furniture and bedding in those rooms are included in the first photos you'll see. 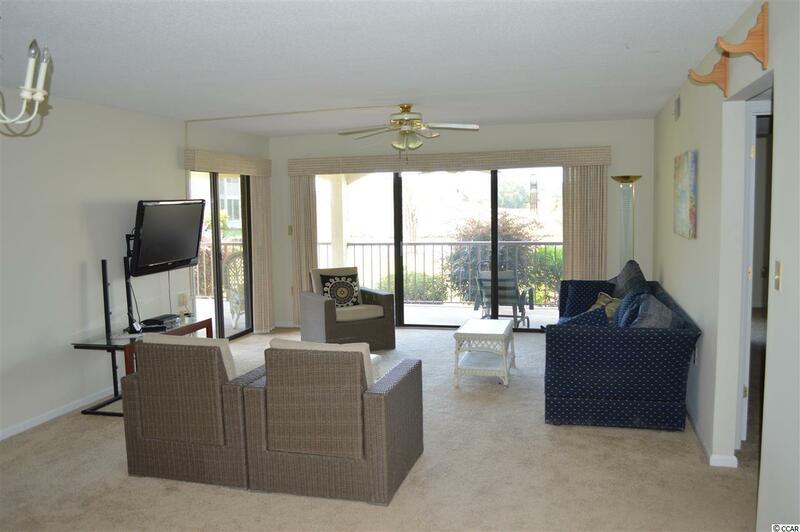 This first floor end unit offers expansive marsh and marina views, a spacious open floor plan, large outdoor balcony with access from the master bedroom, guest bedroom, and living room. New solid surface countertops, new white cabinets, new flooring, freshly painted, and HVAC is only 2 years old. Fully furnished and ready for your personal touches. 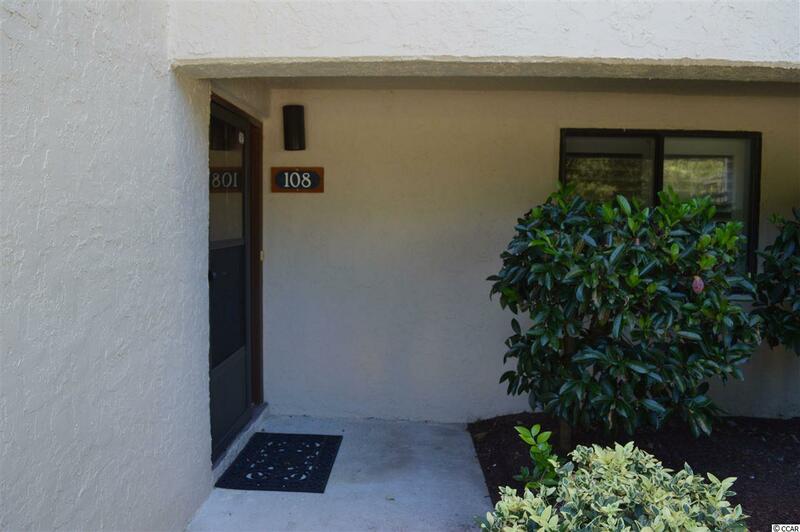 This is truly a place you'll love to call home.